HYBRID ICT supply and support telephony solutions including voice services and equipment to a number of small to large sized local companies. Our solutions include migration off existing PABX and handsets to supply, installation and setup of new IP handsets and virtual PABX including incoming call routing menu, voice mail, voicemail forwarding to email, time-based redirection and time-based custom messages systems from 1 to 130 lines. Businesses can reduce their telephone costs by up to 66% by replacing their current PABX system with a cloud based PABX. In addition, many optional extra features are available such as incoming call routing menu (“dial 1 for Sales, Dial 2 for Technical support” etc), voice mail, voicemail forwarding to email, time-based redirection, time-based custom messages. Depending on the size of the system you need, choose from 1 to 130 lines plans. Perth based company can configure, setup, install and assist in maintaining your telephone system. Our Cloud PABX provider is an Australian company and has Australian Technical support experts. No dealing with Philippine or Indian call centers. Choose from any model ip Phone handsets. 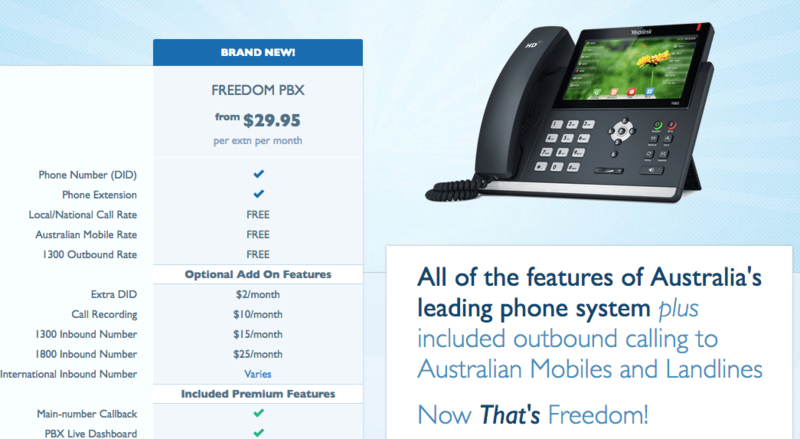 We recommend Yealink handsets starting at $79 each or high end Ubiquiti ip phones. 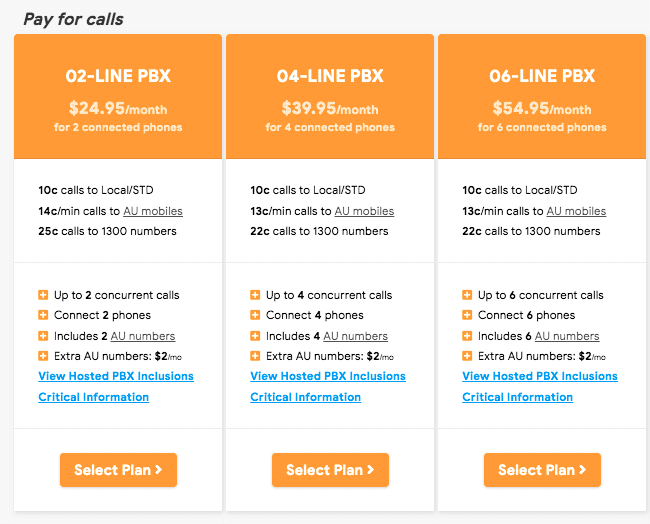 Setup an extension anywhere in the world you have an Internet Connection using your Australian Telephone Number, calls between extensions are free of charge. 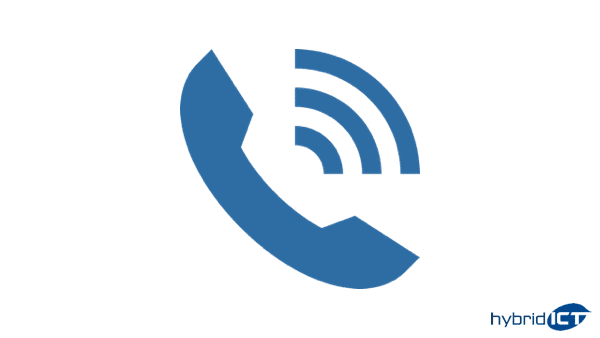 Using a “soft-phone” application on your iPhone or Android smart-phone, use your phone as an extension if you have an internet connection, calls between extensions are free of charge.